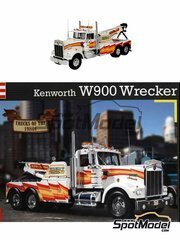 A great kit by Revell USA of one of the American market classic trucks, now in its wrecker version. 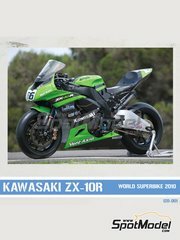 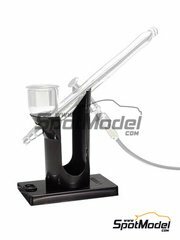 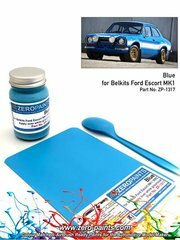 The kit includes a decals sheet as enormous as impressive, as well as a good pile of chromed parts. 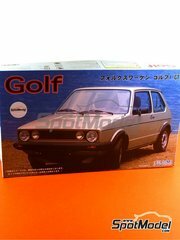 The ultimate racing version of the Golf, now in a scale model kit by Fujimi. 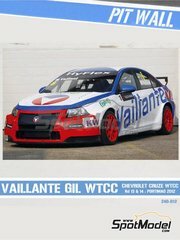 Inside the box, you will find the racing version of the GTI fitted with anti-roll bars. 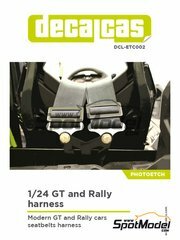 The kit also includes two dashboards for both left and right handling builds. 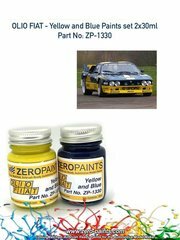 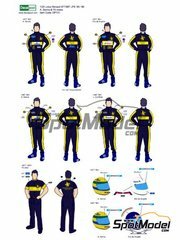 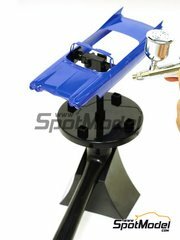 Paint set with both yellow and dark blue tones used on Olio Fiat sponsored race cars, mainly on their rally versions. 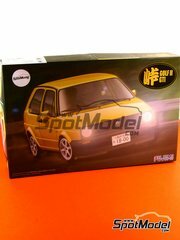 One of Volkswagen most iconic models in one of its most coveted versions, the GTI, now materialized by Fujimi in the shape of a quick build kit. 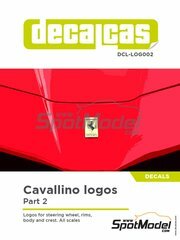 Assorted photoetched parts featuring buckles and brackets for building modern rally and GT cars harnesses in 1/24 scale. 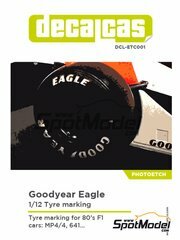 A really exclusive plastic kit by Studio27 of the first ever Formula 1 car driven by Keke Rosberg. 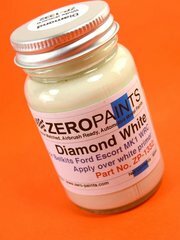 Includes white metal and photoetched parts. 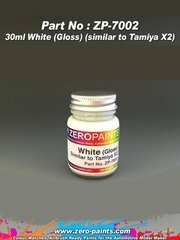 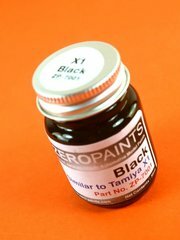 30ml paint bottle specifically formulated to match Tamiya X-2 white. 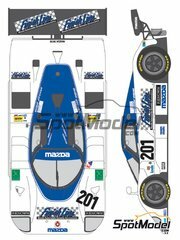 Here are the newly designed and freshly printed Mazda 767B decals that will look gorgeous in your old kit. 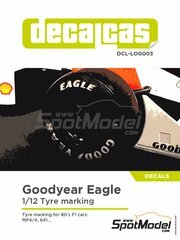 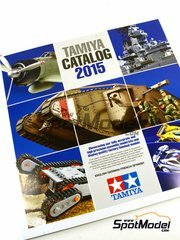 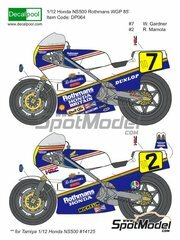 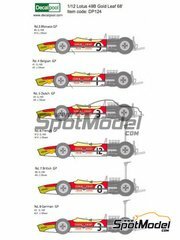 Newly designed and Japan printed decals for replacing the ones on the already discontinued Tamiya kit. 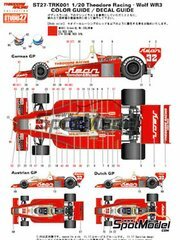 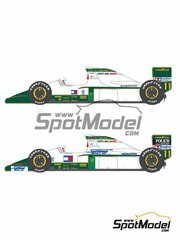 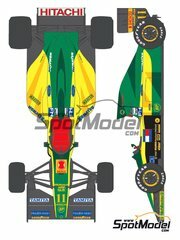 Newly designed and printed in Japan, here are the decals for the Mazda 767B to be used on Hasegawa kit.